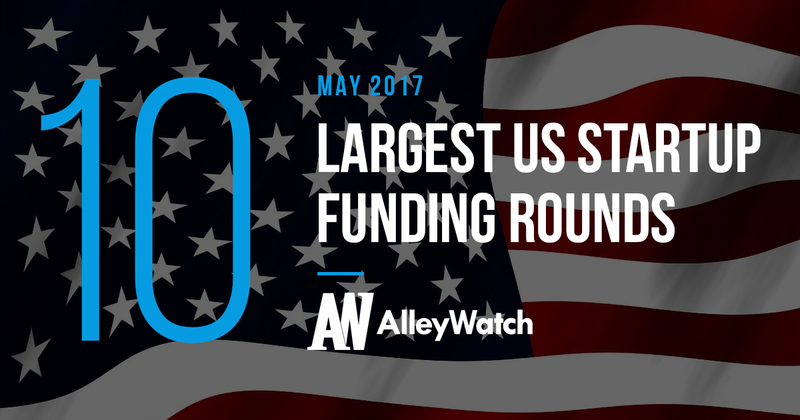 Armed with some data from our friends at CrunchBase, I broke down the 10 largest rounds in the US during the month of May. I have included some additional information such as industry, round type, location of the startup, investors in the round, and date of funding to further the analysis. To maintain a focus on tech-enabled startups, real estate and biotech companies were excluded. The AlleyWatch audience is driving progress and innovation at a global scale. Reaching more individuals in a single month than every other tech-focused organization in NYC combined, AlleyWatch is the highway for technology and entrepreneurship in New York. There are a number of options to reach this audience of the world’s most innovative organizations and startups at scale including sponsoring a piece like this, which will be read by the vast majority of movers and shakers in the NYC entrepreneurial universe. Find out more here.